Want to get the best out of your allotment or simply want to know more about it? Our article explains all you need to know about this wonderful pastime. With National Allotment Week just around the corner, we look at how allotments, once perhaps seen as the preserve of elderly retired gentlemen, are now very much part of the UK mainstream and are growing in popularity day by day. Whilst allotments have been in existence for hundreds of years, the system that we recognise today began in the 19th century when land was given to the poor in order that they could feed themselves. In 1908 the Smallholdings and Allotments Act was passed and this placed an obligation on local authorities to provide sufficient allotments, according to demand. 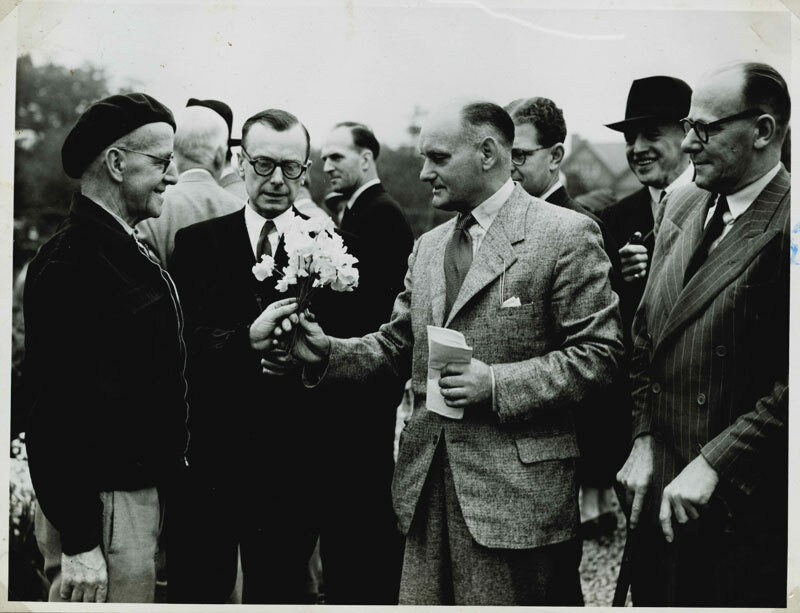 In 1925 the Allotments Act was passed establishing statutory allotments which local authorities could not sell off or convert without government consent. The popularity of allotments has ebbed and flowed over the years. 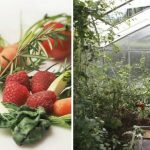 Research has shown that, during times of recession, interest in allotments soars with people wishing to save money by growing their own fruit and vegetables. Today, with economic uncertainty in many parts of the world, demand for allotments is again at a high level and, notwithstanding the statutory duty to provide allotments, there are estimated to be some 90,000 people wanting an allotment and being placed on a waiting list. Historically, interest in allotments was principally driven by a desire to save money and access food that would not otherwise have been available. Today, in addition to these financial drivers, there is a growing demand for allotments because of people’s desire to understand, and have control over, what is in the food that they and their families eat. 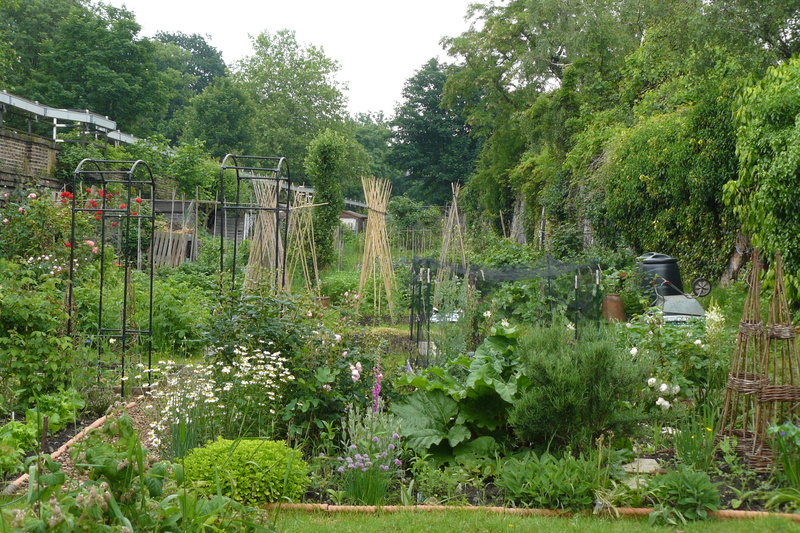 Given the heightened interest in allotments, securing a plot is sometimes not an easy matter. The National Society for Allotments and Leisure Gardeners (“NSALG”) have produced a report on allotment waiting lists. This data indicates that, on average, there is one person waiting for each allotment plot in England. However, the situation varies from region to region and the only way to obtain accurate information is to contact your local council. The Gov.uk website provides a search tool to allow you to identify the relevant council responsible for allotments in your area. In the event that all of the allotments local to you are currently rented, you will usually be allowed to join a waiting list although some councils have now closed their waiting lists for the foreseeable future. Again, your local council will be able to advise you on the likely waiting list times for your particular area. There is really no way to accelerate your progression up an allotment waiting list. However, there are some other alternatives that may be available to you if you wish to grow your own produce. 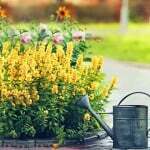 These may include local garden sharing schemes and street growing schemes. The list at the bottom of this page will help identify if there are any allotment schemes local to you. Once you are lucky enough to secure an allotment, you will be required to sign a tenancy agreement with, and pay rent to, the local council. This rent can be anything from a peppercorn upwards. The National Allotment Society estimates that most rents are in the region of £25-£125 per annum. an ability to source healthy, seasonal produce for a cost well below the price you would pay in shops and supermarkets. However, before deciding to take on an allotment it is wise to think seriously about the commitment you are making. A standard plot is about 250 m², although some sites do offer half or smaller plots. Allotments can require a large amount of work. The NSALG has carried out a survey that indicates that, on average, allotment holders spend 203 hours a year working on their plot. Many allotment committees are becoming increasingly strict, particularly where there are long waiting lists, on ensuring that plots are properly cultivated and that the whole plot is used. You may be asked to leave your plot if you do not live up to the standards required by the relevant allotment committee so think hard about the time you have available before committing to a plot or, alternatively, think about sharing a plot with friends or family. You also need to think about the plot that you are being offered. 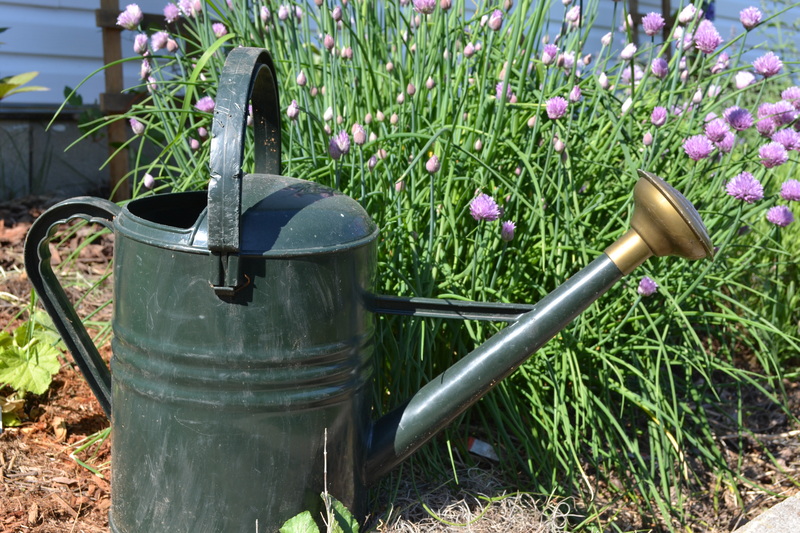 Many allotment committees ban the use of hosepipes on allotments and, therefore, you need to consider where your plot is in relation to the standpipes from which you will have to collect the water in a watering can. It is also important to consider the access to and parking around the allotment as you may be required to drop off heavy or bulky items at your plot. You also need to look carefully at the direction in which your allotment faces and whether there are any trees on, or tall buildings near to, your proposed plot. Trees, which do not seem much of an issue in winter, may very well significantly affect the plot in spring and summer both by their roots encroaching and by casting shade over significant areas of your plot. If you are offered a plot that seems less than ideal, you need to think about the consequences of not accepting it and dropping back down the waiting list. It may be possible to discuss your concerns with the allotment committee and agree to take the plot, but put in a request to be moved when a better plot becomes free. Do bear in mind, however, that this could involve you having to walk away from all of your fledgling plants if a different plot becomes available in the middle of the season. 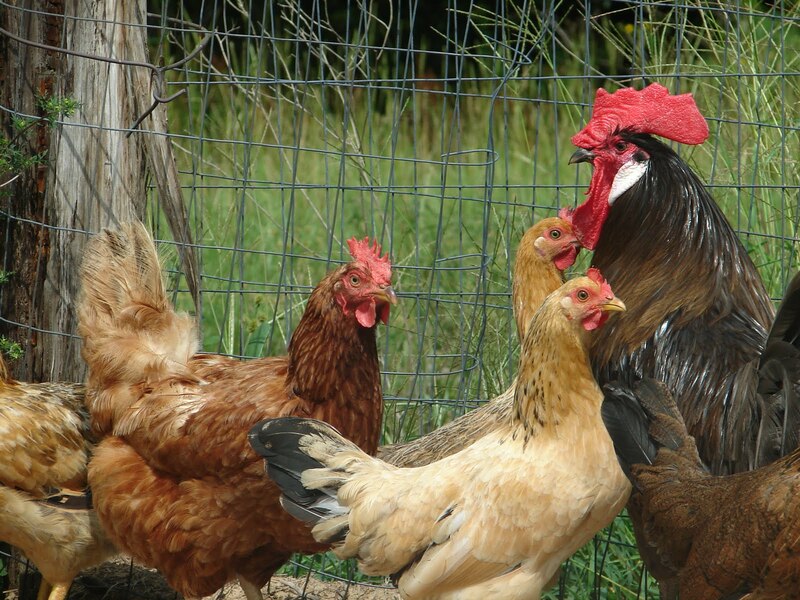 Whilst, under the 1950 Allotment Act, the keeping of hens and rabbits is permitted on allotments and viewed as an allotment holder’s right (provided they are not kept for profit) some landlords do prohibit this. The keeping of bees, pigs, goats and other livestock is also subject to the landlord’s permission. Some tenancy agreements also prohibit the erection of buildings on an allotment. 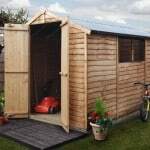 So, if it is part of your plans to have a garden shed or greenhouse on your plot you would be well advised to check your tenancy agreement in advance. When it comes to plants, you should have more or less free rein. However, some landlords do place restrictions such as prohibiting standard or other fruit trees or crops such as asparagus or rhubarb, which continue to be productive for two or more years. The purpose of such restrictions is generally to avoid the landlord having to get into discussions over compensation once the allotment holder leaves. However, subject to the above possible restrictions, the allotment is now yours and the exciting work of making it your own can begin. 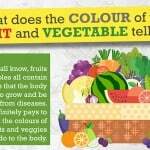 Learn more about National Allotment Week. Currently No Allotments In Westminster. See Surrounding Boroughs. 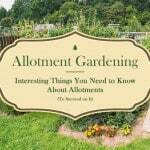 If this article has peaked your interest and you want to learn more about allotments and other gardening projects, why not take a look at these excellent articles? How to plant a low-maintenance allotment. Cleve West: Working on the allotment can be creative. Thorny problems: Are wood chipping paths on allotments a good idea? The new allotment: The school of hard knocks. How to plan an allotment. The Benefits of Community Gardening.